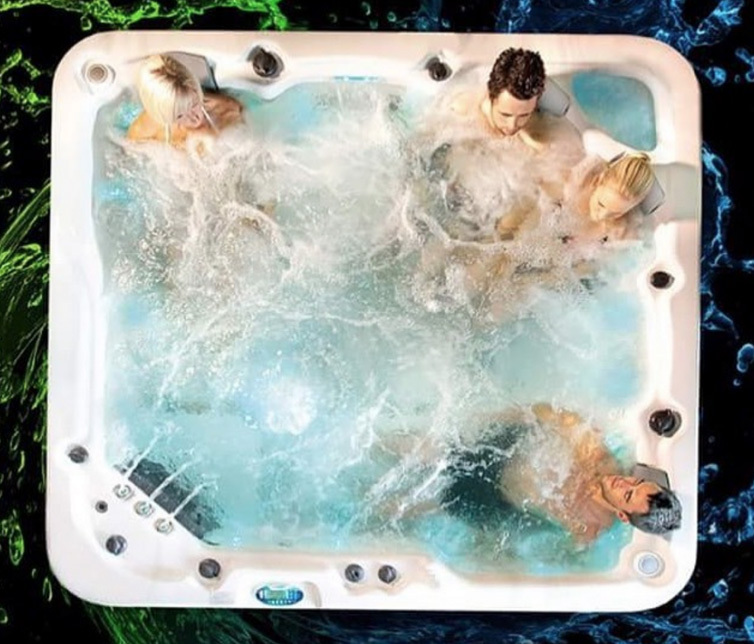 The dimensions of the pool are 14m long x 3.6m wide x 1.5m deep. It is set at a temperature of between 30 – 33 degrees depending on the season and activity. 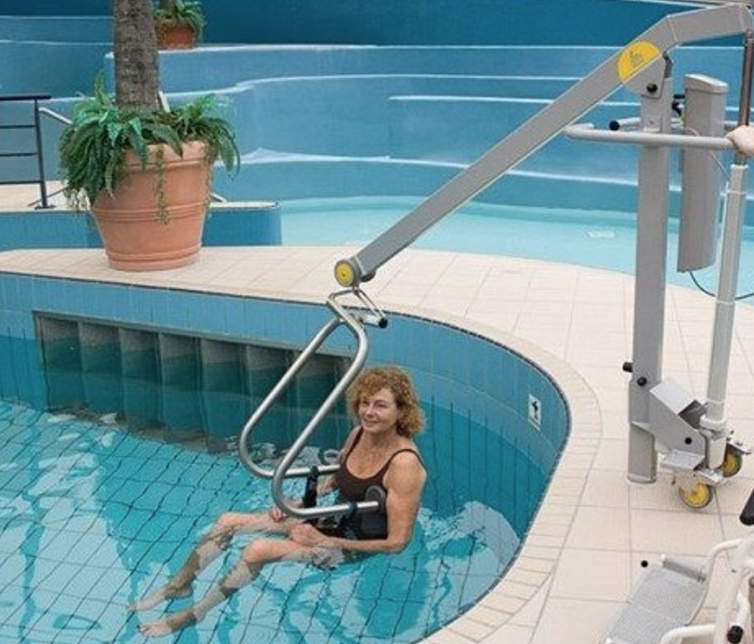 For those with a disability and/or needing assistance to enter the pool via our hoist, we ask you note this on your booking, or call Melanie, so we can ensure the pool is at hydrotherapy temperature and the space is exclusively yours. 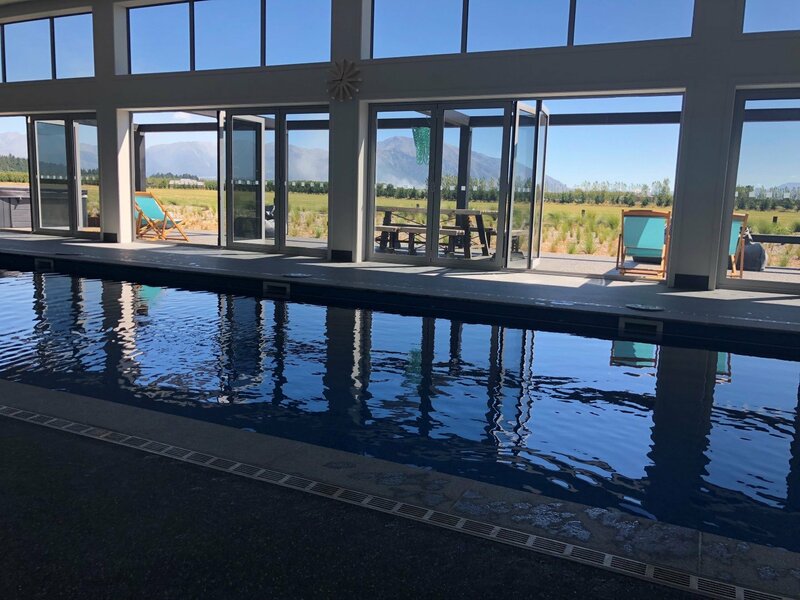 We intend to keep the pool an intimate space where there are minimal people in at the one time doing their hydrotherapy program or resistance training. If you wish to book the space to yourself we will do our best to accomodate you. 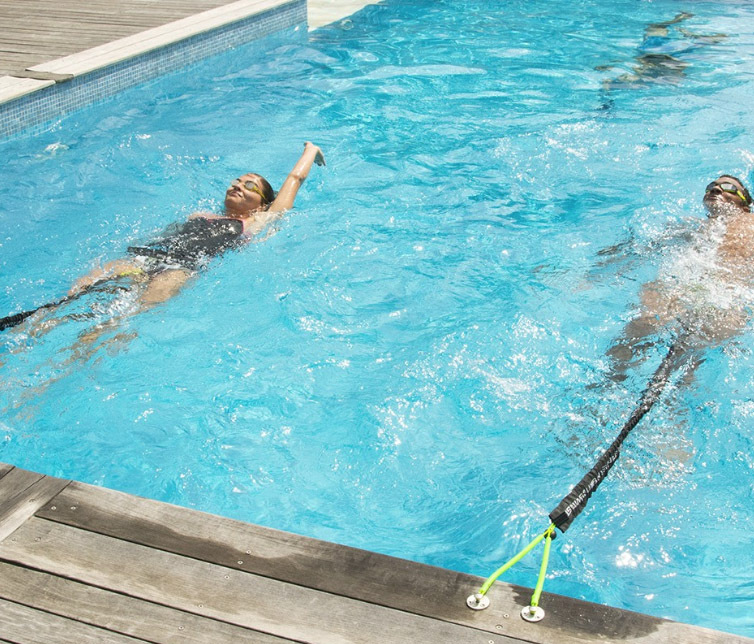 We have Aqua Flow classes on our timetable for those inclined to join. People can pay per casual visit or purchase a Frequent Flow-er card with 10 visits for best value. Please refer to Bookings page for prices. People on a Green Prescription are welcome to utilise the space to implement their prescription.